Home > Publication Summary > Join Us For the Happy Hours..!! 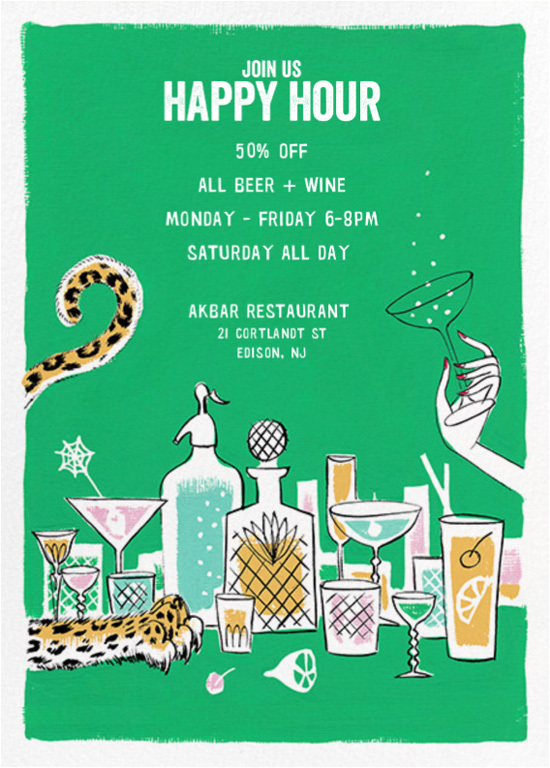 Join Us For the Happy Hours..! !